We have all been subjected to this very situation: buying appliances and kitchen equipment we’d be regretting as soon as we tried using them. And if that isn’t enough, there are those times when we just couldn’t get to return them anymore. Right until you find that perfect tool, that vicious cycle of regret might not be over too soon. 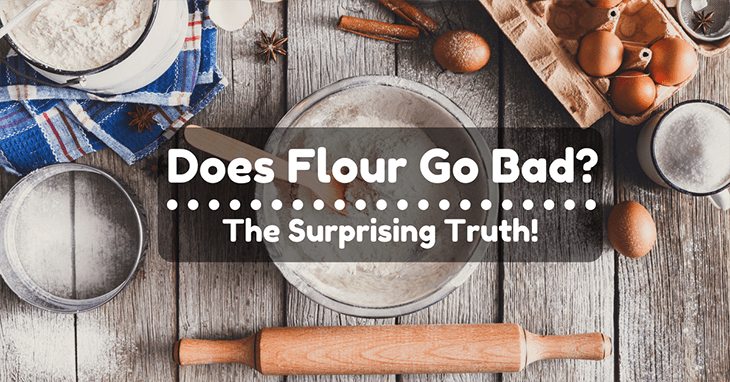 Finding the best flour sifter and the journey that comes along with it is similar to this experience. There are just those moments when we have to subject ourselves to a trial and error kind of experiment. Well not at this time as we bring you the best guide to choosing one! 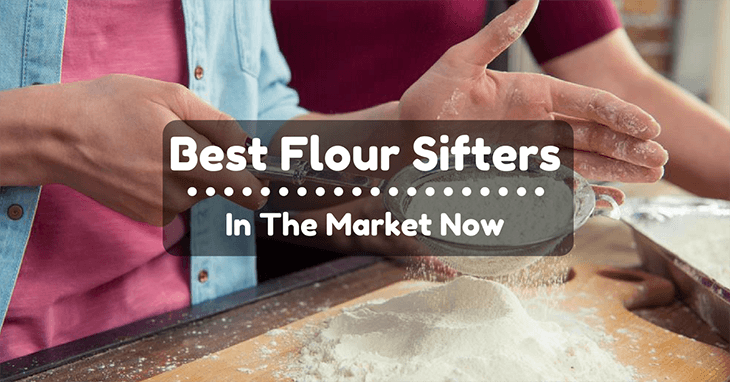 And right before we reveal to you the best options for a flour sifter, we’ll provide you some of the most important things to consider first before making that purchase. 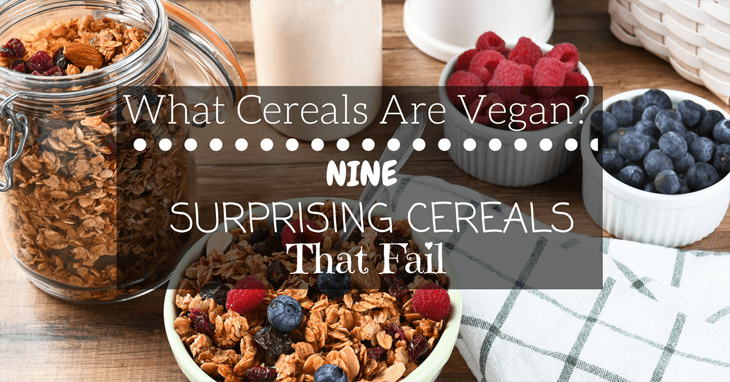 These include the reasons as to why we need to sift or why we have to have a sifter. Ultimately, we’ll look into the key things that you should put on your checklist for selecting just the best flour sifter out there. 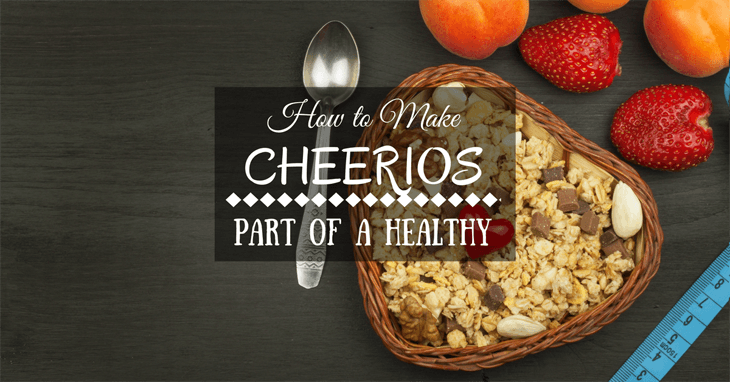 Eating healthier is an incredibly important element of many people's lives today. Whether we need to lose a few pounds or we just want to improve our health, there are tons of simple changes we can easily make to our diet and lifestyle that will significantly help in this area. Most of us could stand to eat healthier, even if we don't need to lose weight. The food we eat is the fuel we use to power our bodies. While many of us know this, in theory, we fuel our bodies with low-quality foods that have little to offer in the way of nutrition. One of the biggest perceived barriers to healthy eating is that we live incredibly busy lives. However, this should not be used as an excuse as to why we cannot eat healthier. Still, we persist, avoiding refried beans that, for some reason, have lard in them. Trying not to fall for sweet, colorful snacks with gelatin in them. Then we finally get to the cereal aisle. A haven, right? Not exactly. Many people, particularly in western countries, are working to change their diet and lifestyle so as to promote better health and lose weight. One of the most commonly recommended courses of action is to increase the amount of soluble, sometimes called isolated, fiber in one's diet. There are a variety of sources of isolated fiber, each with its set of specific benefits. All isolated fiber is beneficial for your health, but different sources effect the body in slightly different ways. 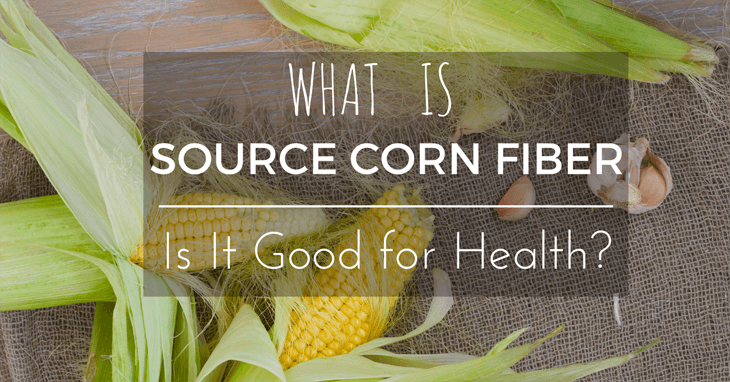 Soluble corn fiber is an excellent source of isolated fiber and has a wealth of positive health benefits associated with increased consumption.